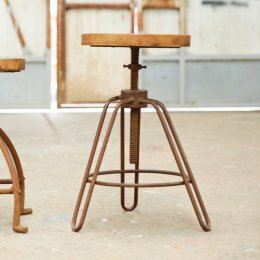 Beautiful hand carved stools. 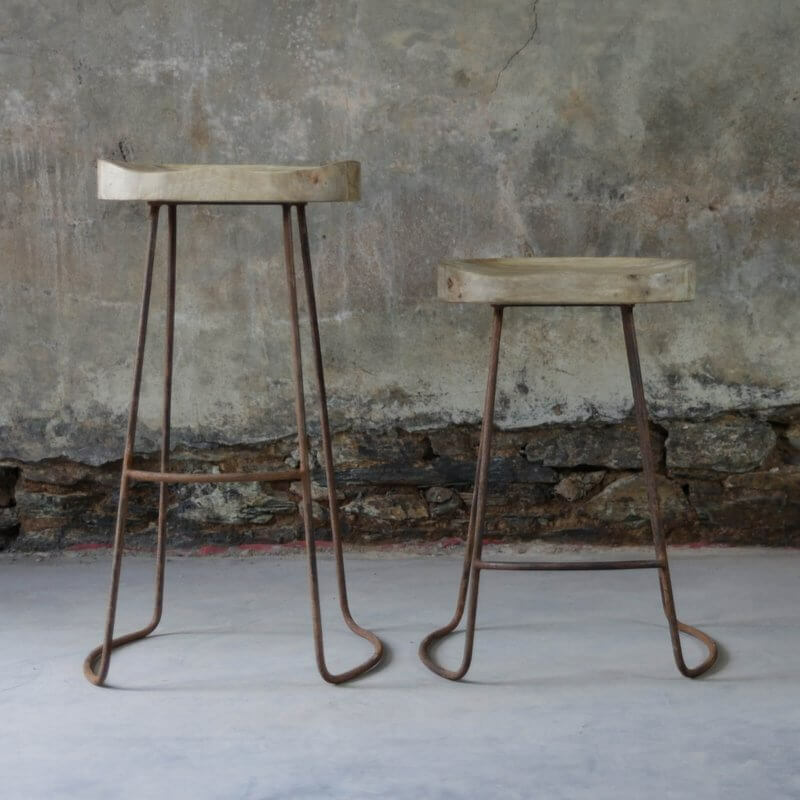 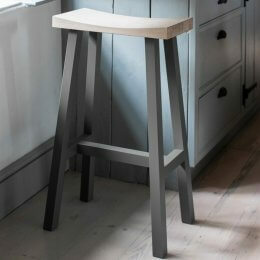 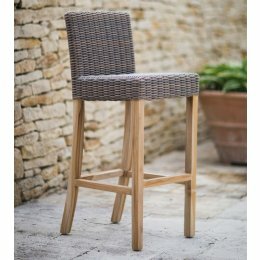 Our mango wood stools have a rust effect finish on the iron legs and a comfortable moulded mango wood seat. 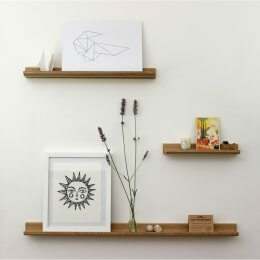 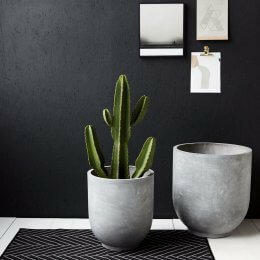 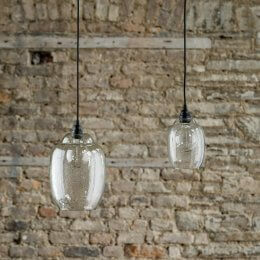 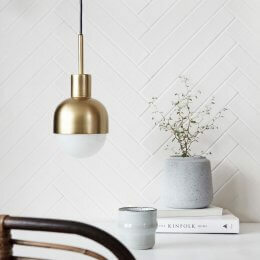 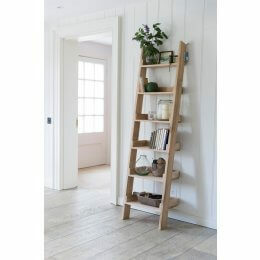 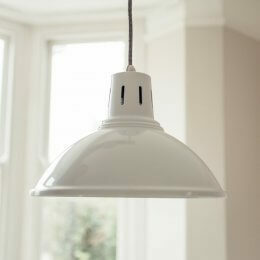 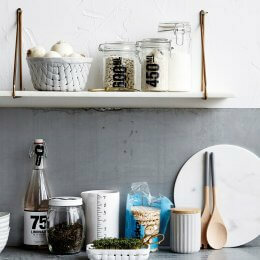 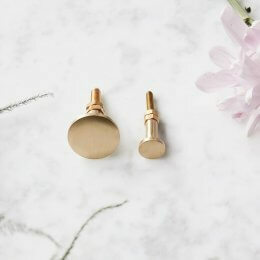 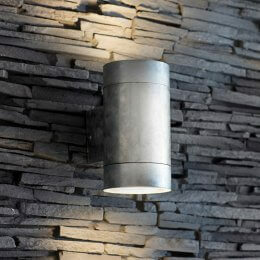 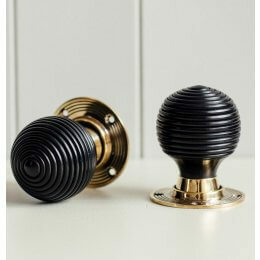 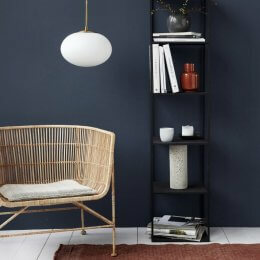 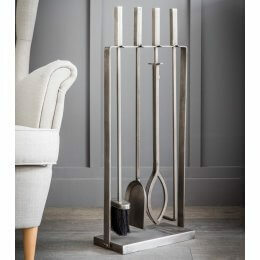 They add an instant industrial edge and are available in two different heights. 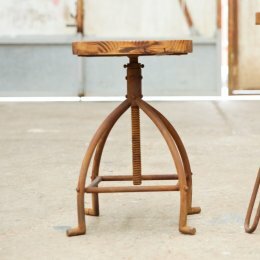 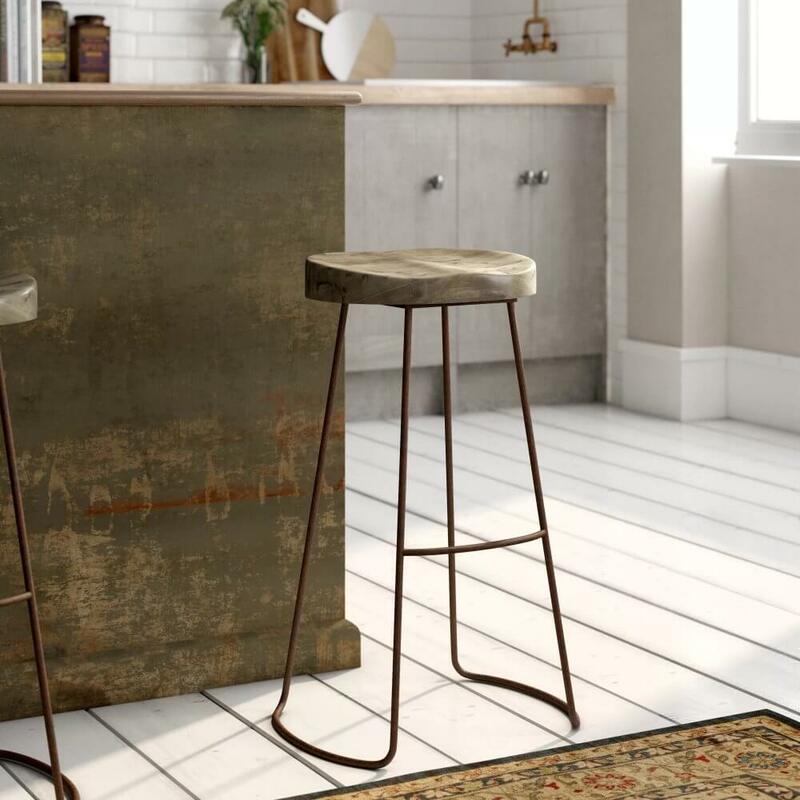 The winning combination of natural mango wood and rustic iron ensure these stools look good in both period and contemporary homes.